Indulge yourselves in the beauty of the Greek Islands with Keytours! Explore as many islands you can in the beautiful sea of Aegean and Ionian Sea. Explore Greece, a rich land with history and discover the beautiful coast line. With a varied range of Islands, Greek Island cruises have much to offer. Discover your favorite islands while you are soaking up the Greek sun. Greek island cruises with Keytours mean a combination of experiencing so many different cosmopolitan ports, like Mykonos and Santorini, isolated heaven beaches, local cultures and cuisines. This is the best way to explore the Aegean & Ionian Sea and live the authentic Greek cruise experience! 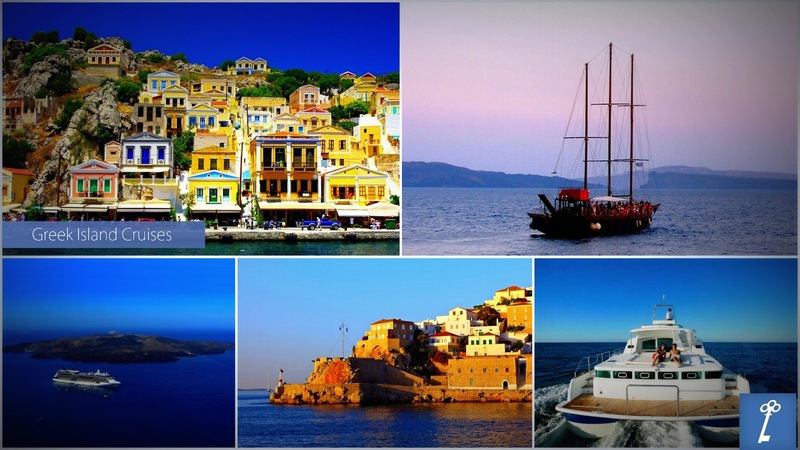 Enjoy Greek Island Cruises with Keytours!